Tron (TRX) is one of the loudest blockchain projects in the blockchain industry. The blockchain project has been making waves in the crypto space over the past months. 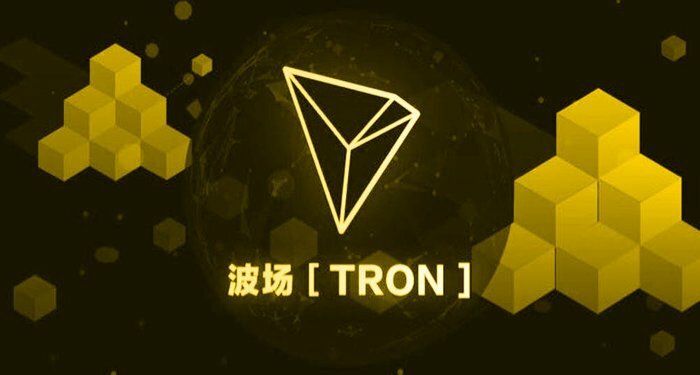 Tron (TRX) is just one-year-old in the crypto space, however, it has achieved quite a lot since its inception. The blockchain project recently achieved one of its major goals for this year when it migrated to its own Mainnet from the blockchain of Ethereum (ETH). Since then, Tron (TRX) has been making the headlines with more partnerships, developments, and listings. The founder of Tron (TRX) – Justin Sun has also been very active in the crypto space. He has been very bullish on the digital currency. He is also very active on social media, always updating the Tron community on the latest happenings around the project. Recently, Justin Sun took to his Twitter page to announce the daily transaction volume on the Tron (TRX) network. Recently, the daily transactions of Tron (TRX) exceeded that of Ethereum (ETH) – the second largest digital currency in the world by market cap. This is the first time Tron (TRX) is surpassing Ethereum (ETH) in daily transactions. Justin Sun’s tweet states: “It is the first time that Tron (TRX) has surpassed Ethereum (ETH) in the daily transaction. On the 17th of October, the Tron (TRX) network saw its highest spike of transactions. Transactions on the Tron network were close to 600,000 in just one day. According to the Tron Blockchain Explorer, 77 percent of those transactions were smart contracts that were triggered. Tron (TRX) is proving its worth and relevance in the digital currency space. This is a great news for the digital currency. It also shows how far the blockchain project has come in such a little time. More importantly, the decentralized applications on the blockchain with use cases are being used. Tron (TRX) is beginning to deliver, and the next bull might take the value of the coin over the 30 cents level with ease. Recently, Tron (TRX) met with Binance and other firms in Malta to support blockchain for social good. The representatives and founders of Tron (TRX), Binance, and BCF (Blockchain Charity Foundation) were all present at the DELTA summit. They also attended a private reception hosted by Marie-Louise Coleiro Preca – the President of Malta. During the summit, Justin Sun talked about how blockchain can be used to tackle some of the issues of charitable institutions. Tron (TRX) recently partnered with Blockchain Charity Foundation – a nonprofit owned by Binance. At the summit, Justin Sun pledged an initial donation of $3M to Blockchain Charity Foundation (BCF). 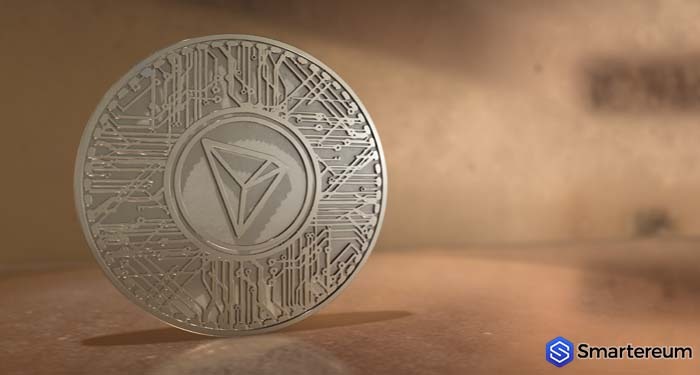 At the time of writing, Tron (TRX) is changing hands at $0.0244 after an increase of about one percent over the past twenty-four hours. 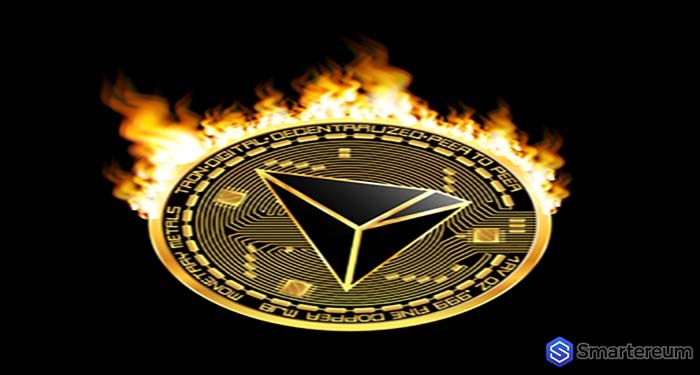 Tron (TRX) currently has a market cap of $1.60 billion and its trading volume over the past twenty-four hours is $90.80 million.